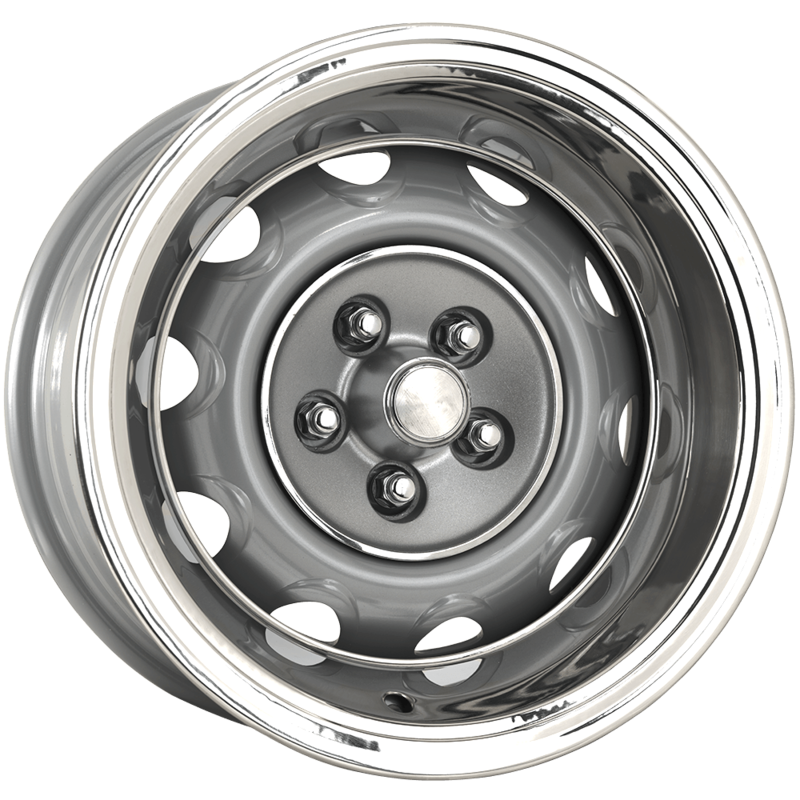 These silver powder coated Mopar Rallye wheels are a great choice for your A, B, & E body Chrysler, Dodge, or Plymouth. 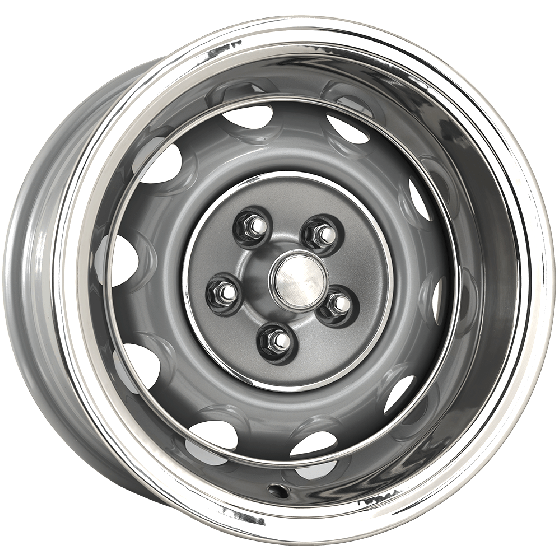 This wheel is made for all 1968 through 1974 Mopar vehicles. 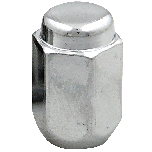 The 5x4 1/2 or 5x4 bolt patterns will bolt right on and look great on your classic car. 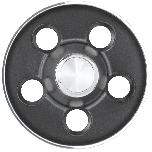 Chrysler Rallye wheels are a simple way to get your ride looking fresh. 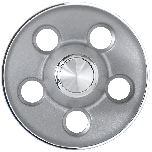 These premium wheels are made in the USA.